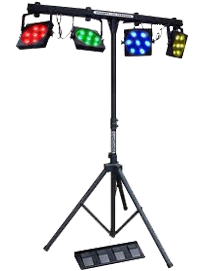 We have a wide range of disco and stage lighting (more than we can list) here are some of most regularly hired items to help illuminate your party. The LED Dynamo Scanner is a stylish scanner with 46 pieces of high power LED’s. 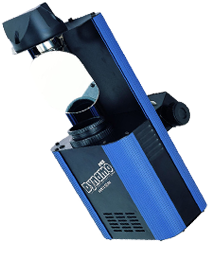 The unit has a high light output and is very easy to use in either stand alone modes or via the optional CA-8 controller. 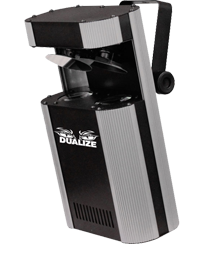 The lightweight construction and low power consumption enables this scanner to suit many applications. 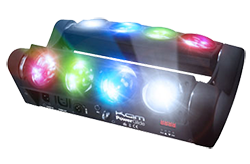 The Kam Moonglow LED is a rotating LED disco light which produces crisp red, green and blue rays. 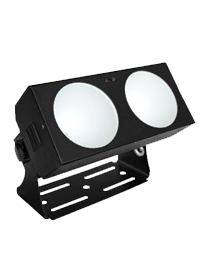 With special round lenses it offers a maximum light output. 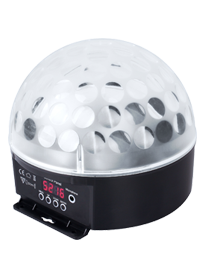 All settings and functions can be set and retrieved with the digital display. Several devices can be synchronized in master slave mode. Available for delivery and dry hire. LED Party Bar V2 is comprised of four lights and 81 LEDs. The party bar can be adjusted to suit your party needs whether it is needed for amazing colour wash effects or floor mounted for an uplighting effect. 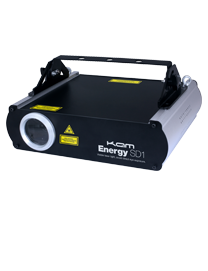 With unique pattern projections, intense colours, razor sharp beams and huge coverage, the Kam Energy SD1 is the only laser effect you’ll need! You are able to create your own professional animations using your own SD card, it has every event, requirement and party covered. This high powered Tri-LED model is 375% brighter than the award winning Kam LED Parbar! 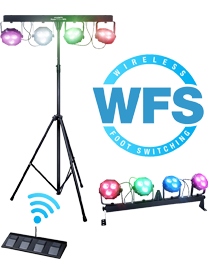 These lights are a sure winner at any event that needs colour adding to the room. With foot pedal control including a kill function, sound to light and static colours these units are extremely diverse. 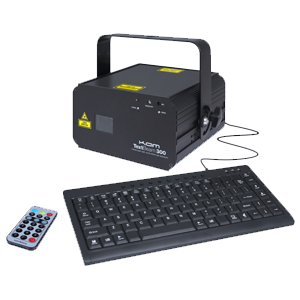 The KAM text beam 300 is an easy to use multicolour text laser with animations and effects. It comes with pre set effects such as holiday themed patterns and can be personalised for your event. 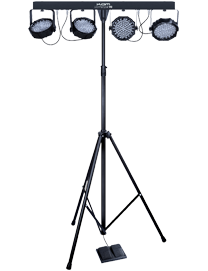 The KAM Powerglide has 2 x rotating arms which project 8 sharp light beams in a wide angle sweep effect. Its LED button control panel and built in programs make it easy to use and there is DMX control for advanced users. 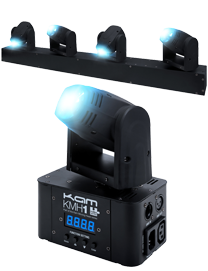 The KAM ParBar is a powerful lighting system which comes with a wide range of light patterns to suit any event. 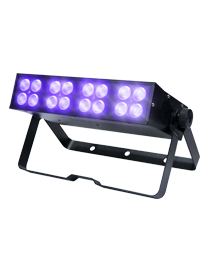 The K UV is very versatile and comes with sound active mode and a DMX mode for advanced control. The KAM KMH4 has an Auto, sound and DMX mode as well as Chromateq DMX Player compatibility for advanced software users. Colours and patterns are combined with fast moving mirrors to produce a range of stunning effects. *Dry Hire – Item can be reserved & collected from our Norwich depot, booking must be 24 hours in advance of hire. *Delivered – item will be delivered and setup by our engineer, all leads cables fixtures and fittings will be supplied, booking must be 48 hours in advance of hire. We used PaHireNorwich to hire a sound system for our sons birthday party. They provided us with all the equipment, delivered setup and even tested it with my sons iPod and the next everything was promptly collected at a time that suited us.  This is an excellent service that takes a lot of the trouble out of organising a party and we where extremely impressed with how friendly and accommodating the staff are. We have already recommended their services to our friends and family.